We offered Stainless Steel Angle. These are highly appreciated by our clients for modern design, perfect finish and durability. These angles offered on very competitive rates, we deliver the customized product so as to keep them satisfied. 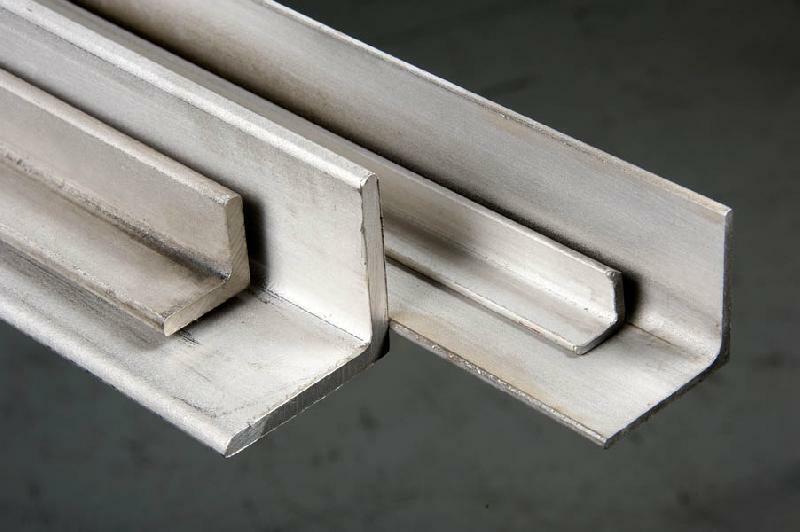 Our fire and heat resistant Stainless Steel Angles are available in various thicknesses ranging from 3m to 25mm.